Dedicated to the success of her clients, Margie’s career focus is on change and transition in organizations, teams and individuals as they work to maximize their potential and achieve their goals. Margie’s area of special interest is management and succession of the family enterprise. Raised in an entrepreneurial family, and educated in human and organizational development, her style revolves around collaboration, high engagement, and skills transfer. Margie’s professional offerings include coaching and mediation. In helping business families navigate the conflicting demands of membership in both family and business systems, she brings a seasoned, pragmatic approach to her work. Over a span of 25 years Margie has also worked on numerous large systems-level change initiatives in manufacturing, health care and utilities as these organizations moved to gain ground. As a collaborator and systems builder at heart, she has held senior HR positions in financial services and health care, and consulted to private and public organizations across most sectors. 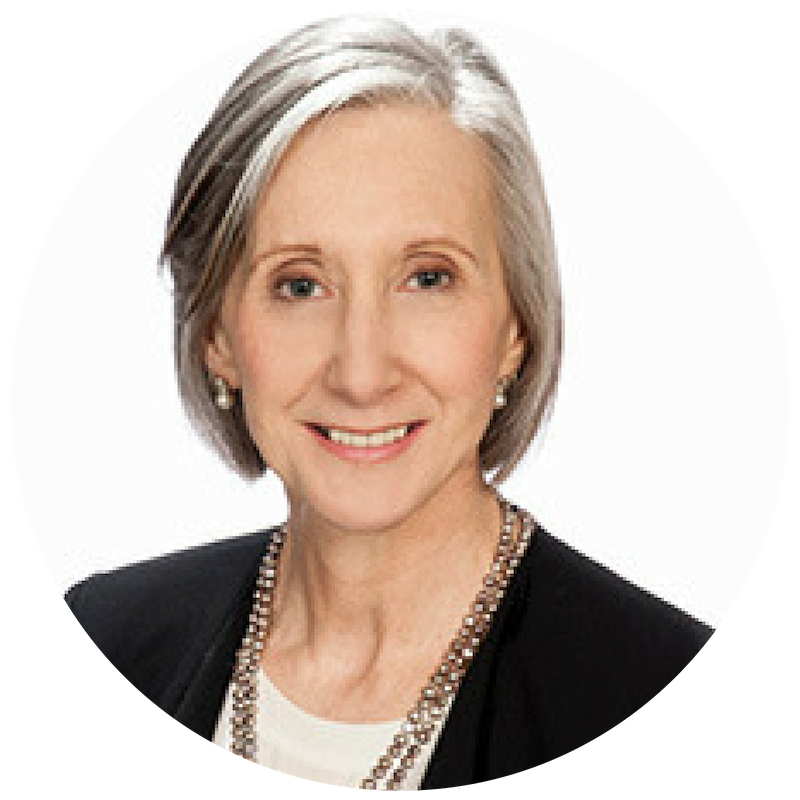 On organizational and leadership development projects Margie has worked in the U.S.A., Europe, Latin America and Asia. Dr. Humphreys has taught Family Business Management at the graduate and master’s level. Margie is currently a Board member of Family Business Association Atlantic, and Chairs the Peter Wilson Dinner Committee.